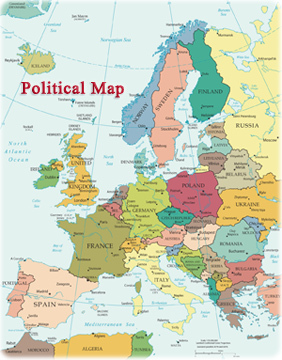 Copyright © Geographic Guide - Travel and Tourism - Maps of Europe. Kaart, Karta, Žemielapis, Kort, Karte (Kartografie), Mapo, Kartta, Carte géographique, Peta, Léarscáil, Mappa. Bottna. 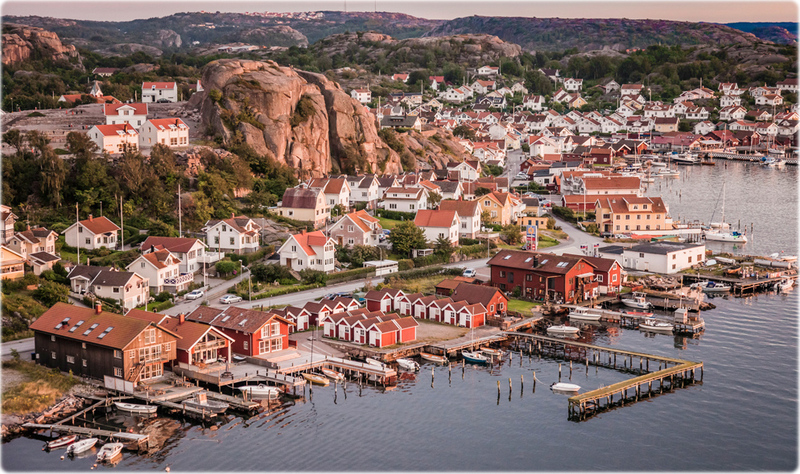 Small towns dot the coastline in the west of Sweden. 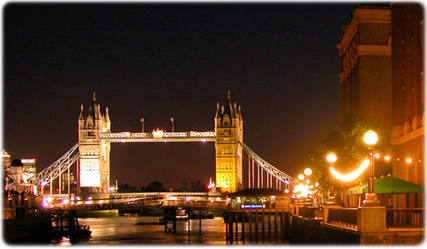 It is a popular destination for tourists in the summer.